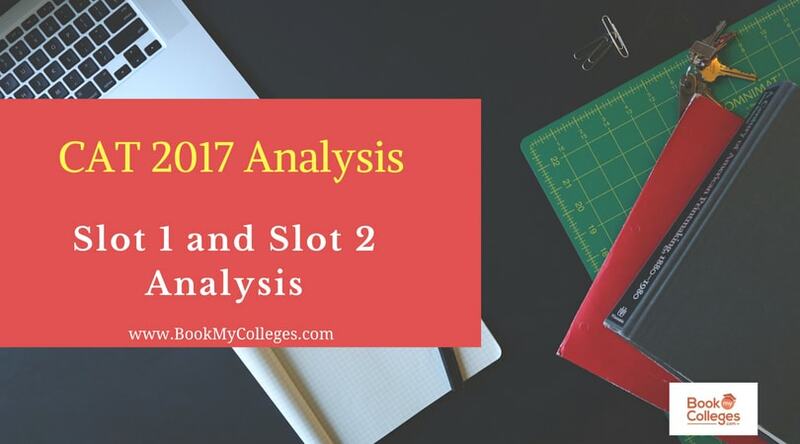 CAT 2018 Exam Analysis: Slot 1 Analysis & Slot 2 Analysis! Indian Institute of Management, calcutta (IIM-C) conducted the Common Admission Test (CAT) 2018 on 25th of November 2018 in various centres across India. The CAT 2018slot 1 began at 9:00 am till 12 pm while the slot 2 of the exam was held from 2:30 pm till 5.30 pm. The CAT 2018 was slightly easier than the CAT 2017 but it was surely difficult. The level of difficulty was same as previous year. Among all sections, the challenge was to crack the tough DI/LR section whereas, Quantitative was easy and VA/RC was moderately difficult. Overall, the CAT 2018 was moderately difficult and cut-offs are expected to go up. Leaving out any time-consuming questions and maximizing the number of attempts would be the key to scoring high in this slot. The absence of difficulty level questions in Quantitative Aptitude and the increase in arithmetic questions expects more higher level of attempts in the slot 1. Non-engineers to benefit from low level of difficulty in Quantitative aptitude and engineers to benefit from moderate level difficulty in Verbal Ability. The sets in Data Interpretation and Logical Reasoning section were intimidating at the first glance, this section being the toughest of all sections. It was difficult to classify the sets into Data Interpretation and Logical Reasoning separately which led to time-consuming solutions. The cut-off is expected to go up from last year CAT 2017. 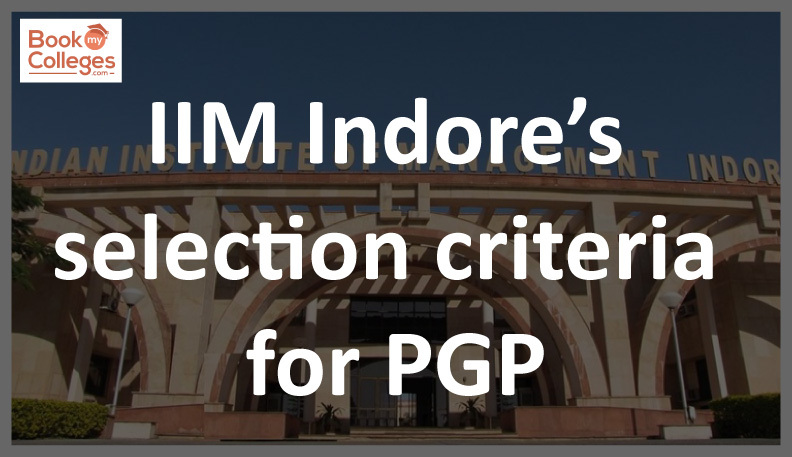 Some technical glitches were faced by the candidates in slot one. At some centres, the server was down. CAT 2018 Slot 2 was easier than the slot 1. The level of difficulty remained almost same but the slot 2 paper was comparatively easier than the slot 1 paper. Data Interpretation and Logical reasoning section remained time-consuming and lengthy as slot 1 paper. The cut-off for this section is expected to be higher than in the slot 1. Verbal Ability and Reading Comprehension section was based on the basic understanding of the candidate. Overall, there was not much difference in the slot 1 and slot 2 papers. Both were moderately difficult; DI/LR section being the toughest of all sections. The cut-off in the slot 2 is expected to go up. There were no technical glitches in the slot 2.